Alright, anyone who knows me knows my undying love for Arrow, especially Oliver and Felicity’s relationship. 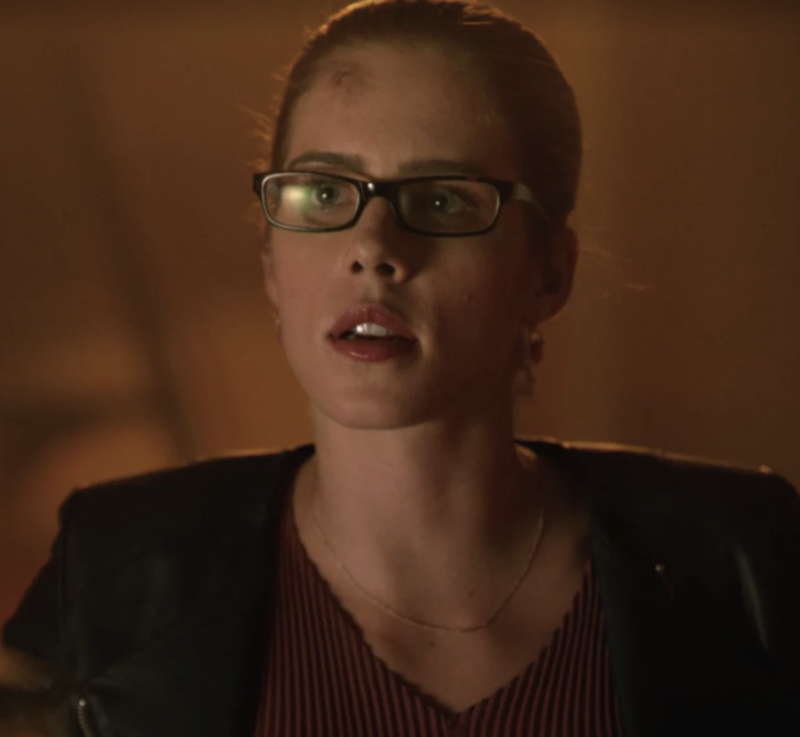 So, it’s no surprise that I have been stressing out all season long, especially when the future timeline revealed that Felicity is ~seemingly~ dead and Oliver is nowhere to be found. In the future, we’ve seen Roy, Dinah, Rene, Rene’s daughter Zoe, Oliver’s son William, Diggle’s son Connor, and the mysterious Blackstar. 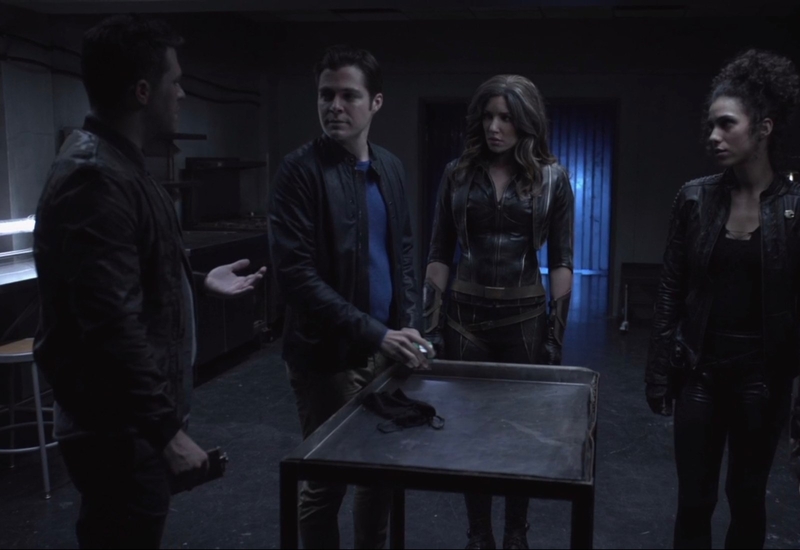 In the latest episode, William, Rory, Dinah, and Zoe finally confronted Blackstar and Connor while on their quest to figure out what the heck happened to Felicity. Meanwhile, in present day, Oliver and Felicity said goodbye to William, and Felicity was given some surprising news in a classic TV fashion. 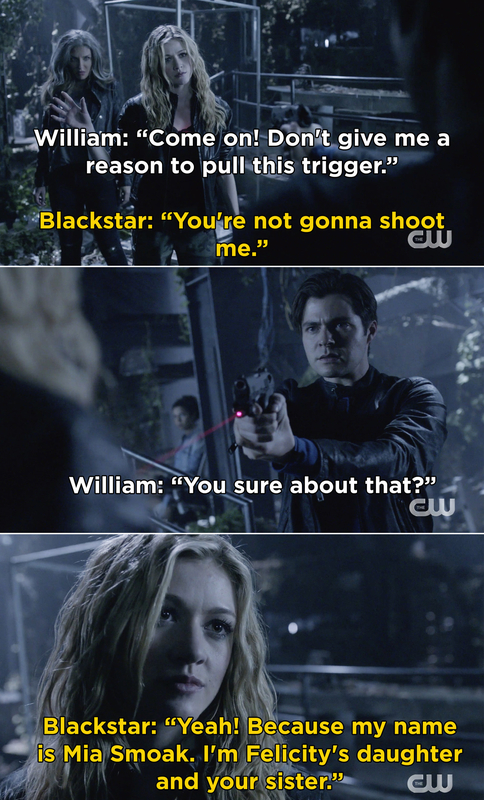 This all led to a big reveal where Blackstar, played by Katherine McNamara, told William that she is actually Mia Smoak, Felicity’s daughter. And just like me, people are FREAKING OUT over the news. 1. 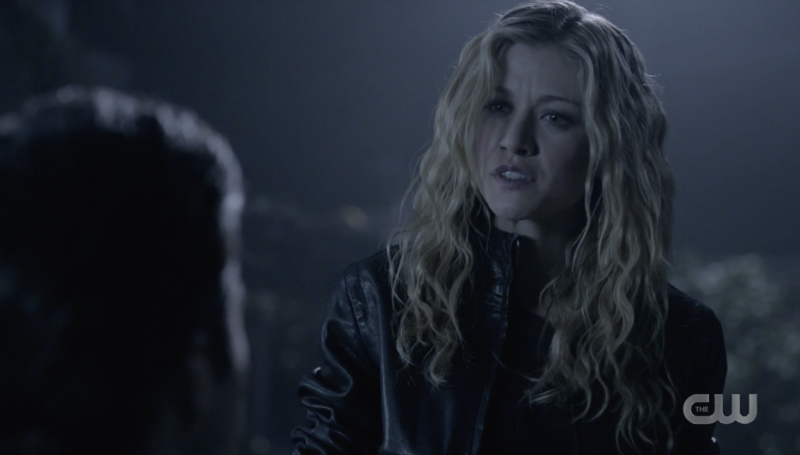 Mia specifically says her last name is Smoak not Queen, which makes me incredibly nervous about her relationship with Oliver. This also has me thinking about the next Arrowverse crossover. In “Crisis on Infinite Earths” the Monitor will return and undoubtably cash in on the favor Oliver owes him. 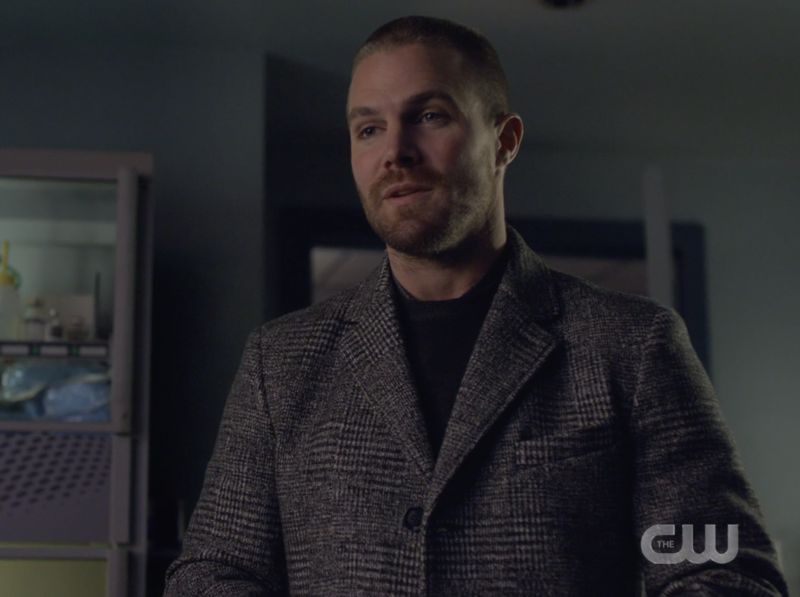 Could Oliver have disappeared or be dead in the future? 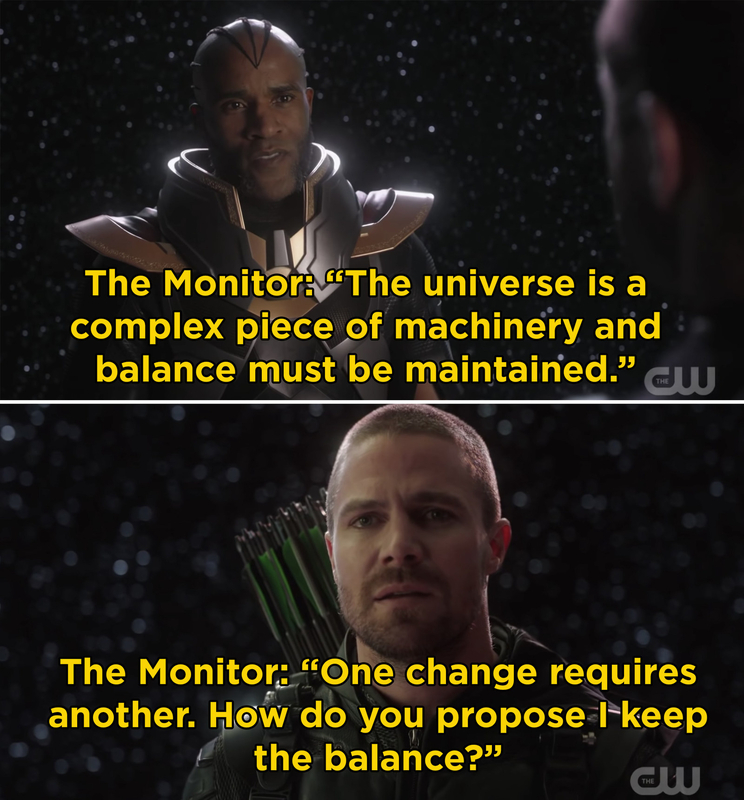 In the last crossover, Oliver met with the Monitor in order to save Barry and Kara from dying. 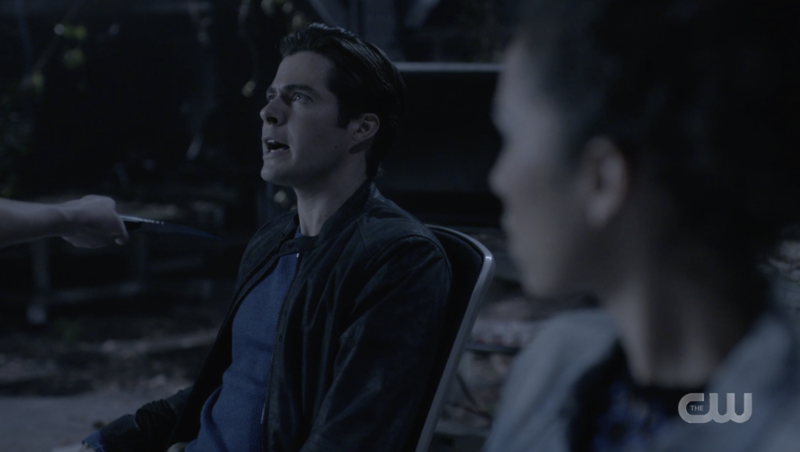 We know that Barry and Kara survive, but it remains a mystery as to what Oliver traded for their safety. 2. 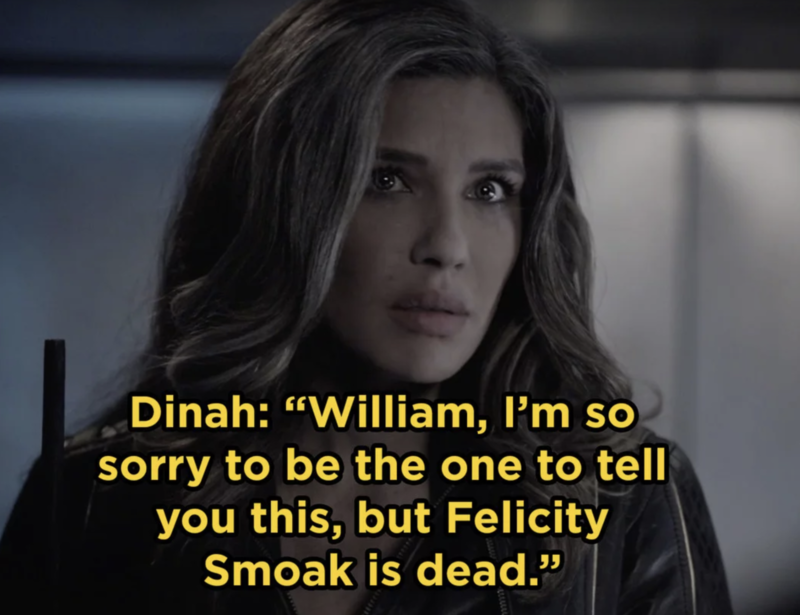 With William going to live with his grandparents in present day and the fact that he doesn’t recognize Mia, I’m wondering what the heck happened to Oliver, Felicity, and William’s relationship. 3. 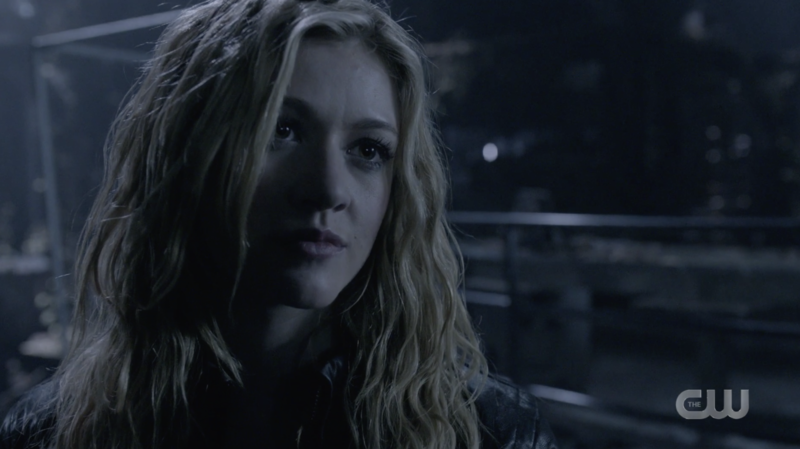 And finally, now that we know Blackstar’s name is Mia, it’s possible that she can eventually take the place of Mia Dearden from the comic books. 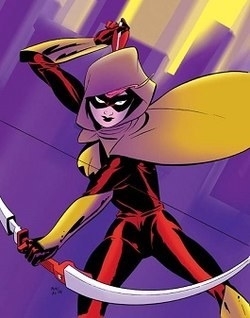 In the comics, Mia Dearden is the second character to take up the Speedy mantle and become Green Arrow’s sidekick. Also, just a quick side note, I’m wondering why Arrow, Legends of Tomorrow, and The Flash have all explored events that are going to happen in the 2040s this season. It can’t be a coincidence. 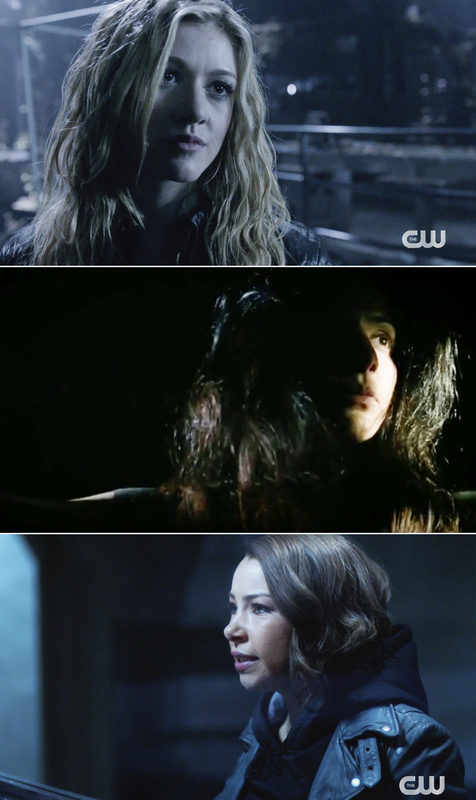 The future Arrow timeline takes place in 2040, Zari is captured in 2042 before she joins The Legends, and Nora West-Allen keep traveling back to 2049. 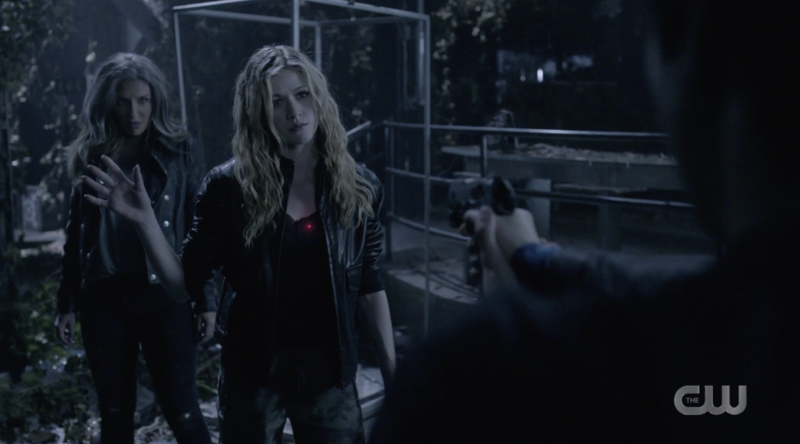 So, if you need me, I’ll be watching the end of this episode on repeat and eagerly awaiting Arrow’s return on March 4.